Gardening and yoga have a lot in common. They both require focus, effort and sweat. They both nurture a meditation where your mind can unravel and create. They both can surprise you with spaces and places you did not expect. 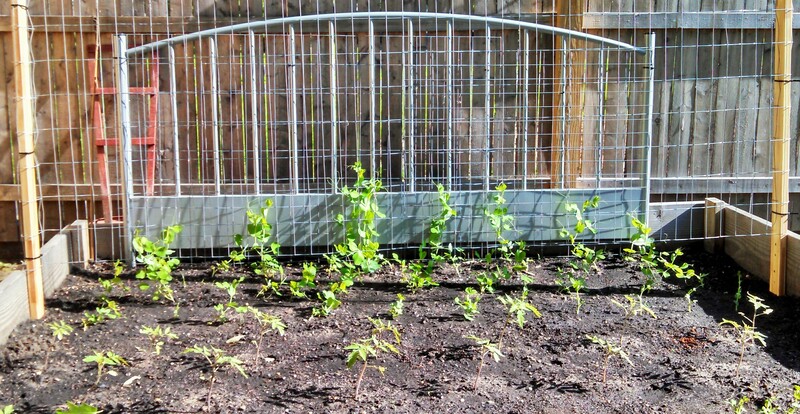 For the past two years we have planted a garden. 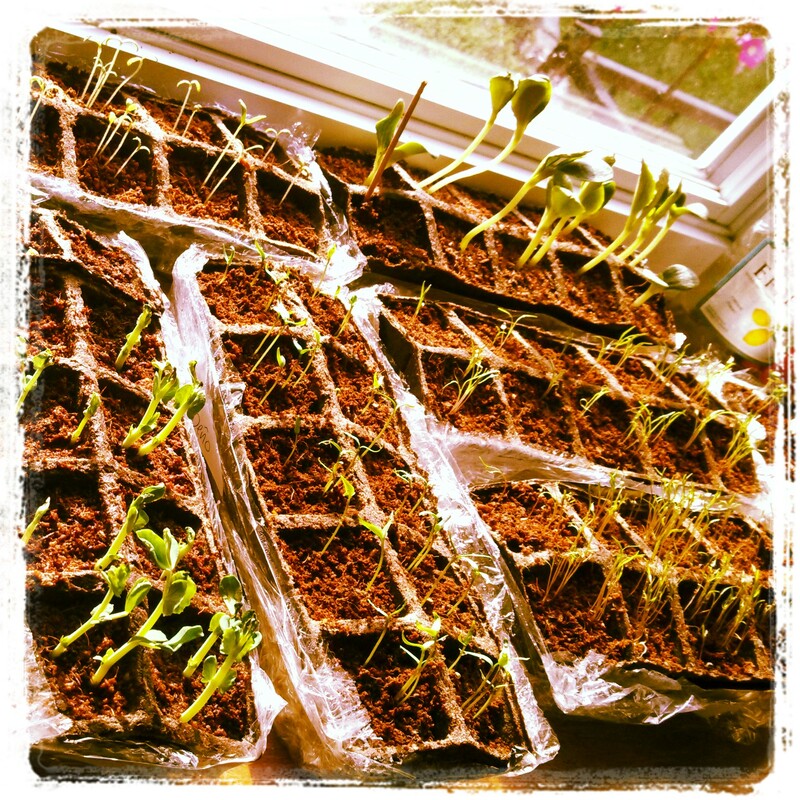 I sprout the seeds in my kitchen bay window. Much like my yoga practice, I have a routine. 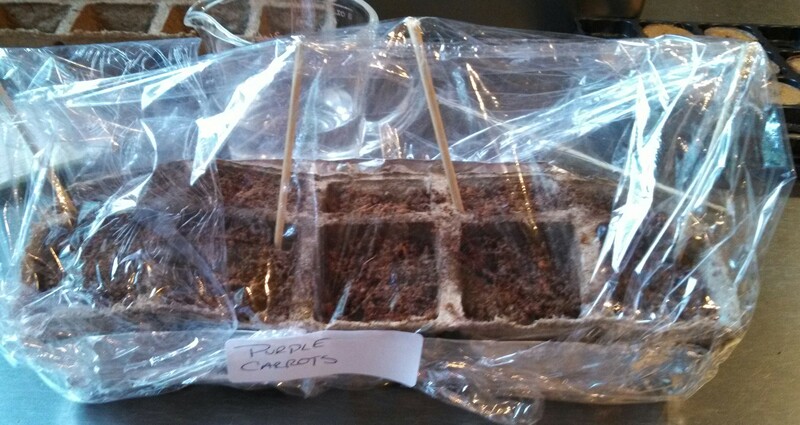 It starts with seeds, coconut fiber growing pellets and some water. They look pretty cool close up. After a couple weeks they break free. Tomatoes. Snap peas. Jalapeno. Purple carrots. Yaya carrots. Zucchini. The greens don’t need the mini greenhouses, they go straight into the soil. 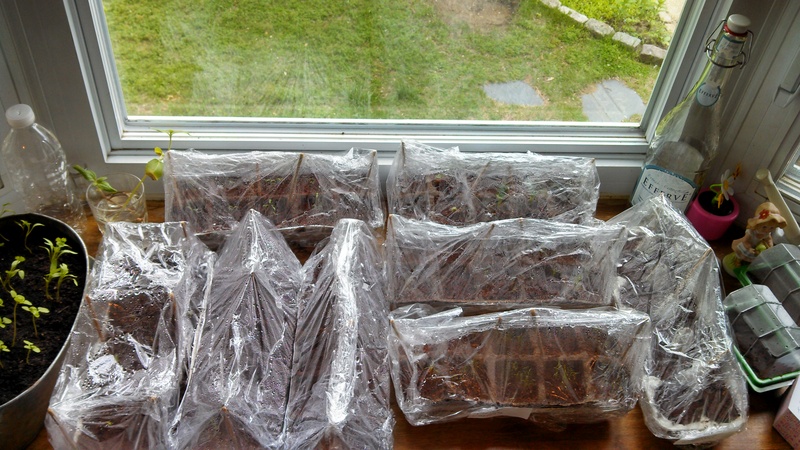 In the beginning of May the window seedlings find a home in the garden. Everyday these plants will reach for the sun. They will expand, flower and offer up food. It is amazing and one of my favorite things to do. Just like my yoga practice. 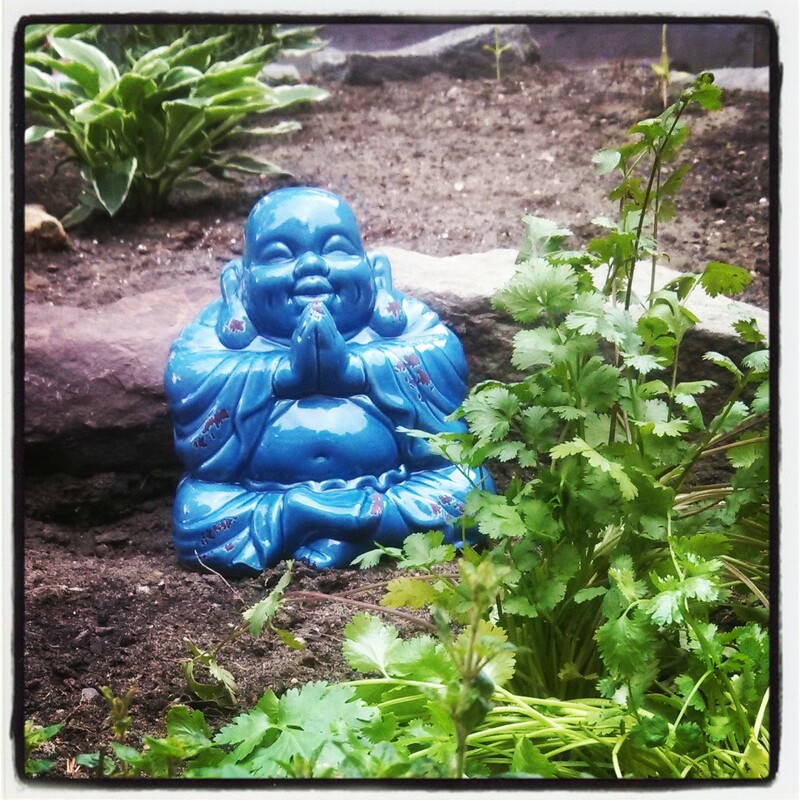 Categories: Gardening, Yoga | Tags: gardening, planting, seedlings, yoga, yoga practice | Permalink.